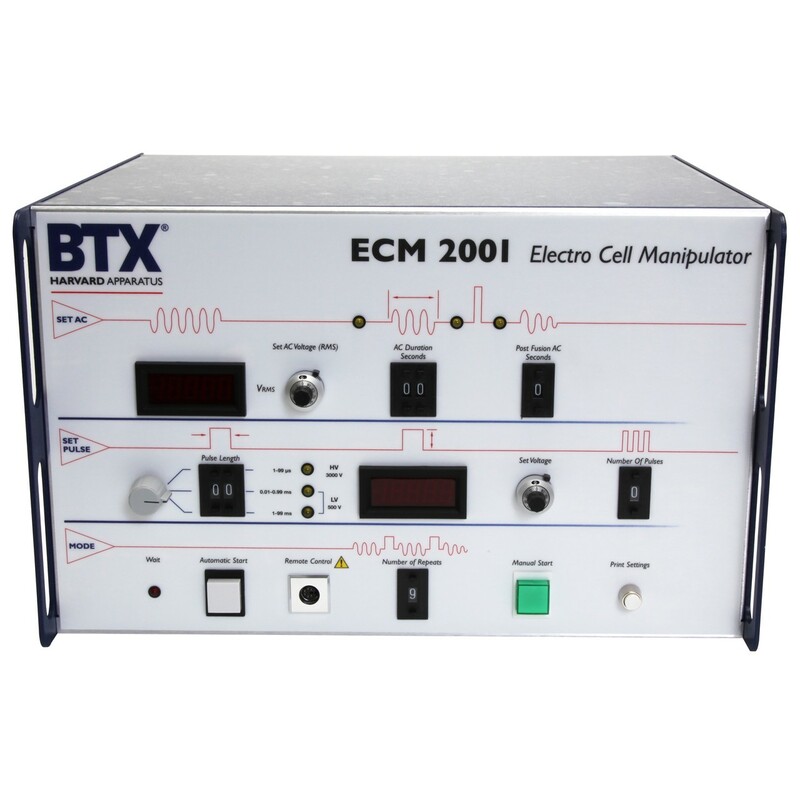 The LEGACY ECM 2001 is a multipurpose electro cell manipulation pulse generator capable of performing both electrofusion for hybridoma production, hybrid cell formation and nuclear transfer applications in addition to electroporation of cells in suspension and in vivo applications. This versatile platform combines microprocessor-controlled precision with a wide range of possible parameters for a wide range of applications when combined with standard cuvettes, high throughput plates, specialty electrodes and other available accessories. 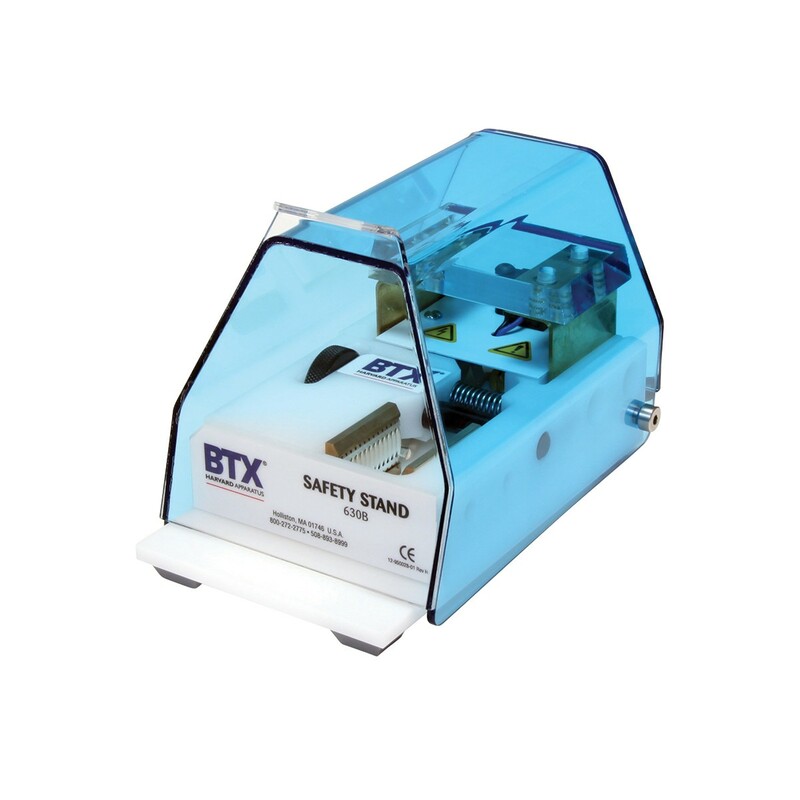 The Legacy ECM 2001 EP System is designed for transfection of eukaryotic cells in suspension using electroporation cuvettes. 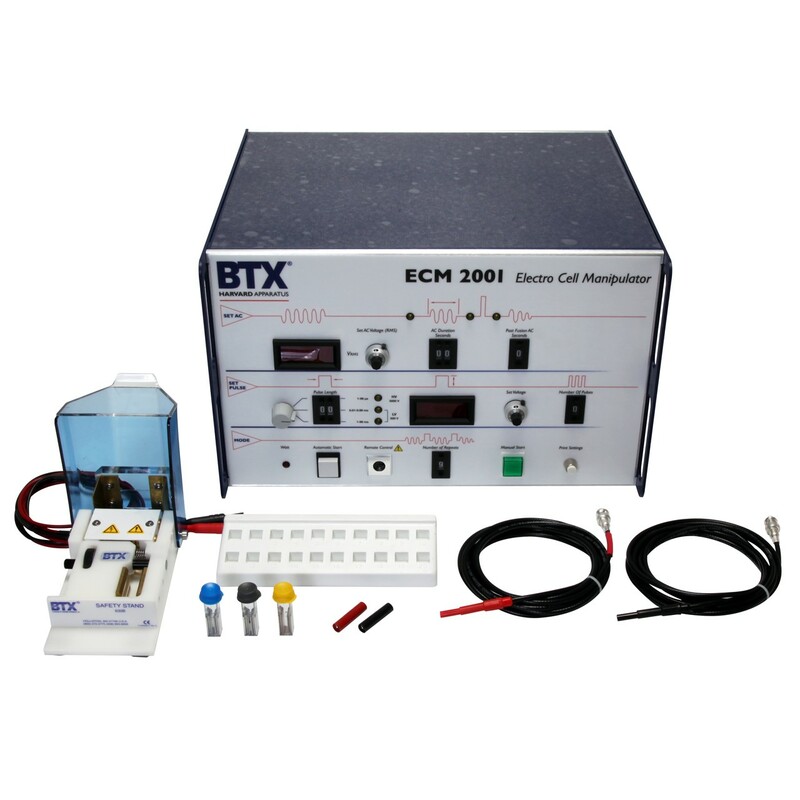 Electroporate adherent cells directly into the dish used for cell growth. 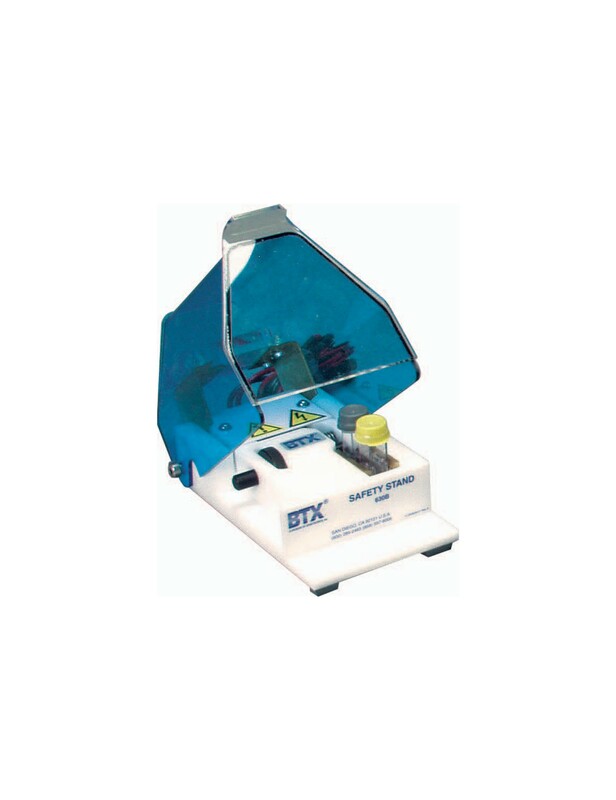 The Legacy ECM 2001 coupled with the Petri Pulser electrode or the Petri Dish electrode allows researchers to avoid the trypsinization of their cell by electroporating adherent cells directly in the dish they are growing in. The Petri Pulser is ideal for 6-well plates and the Petri Dish Electrode is ideal for 100 mm petri dishes.